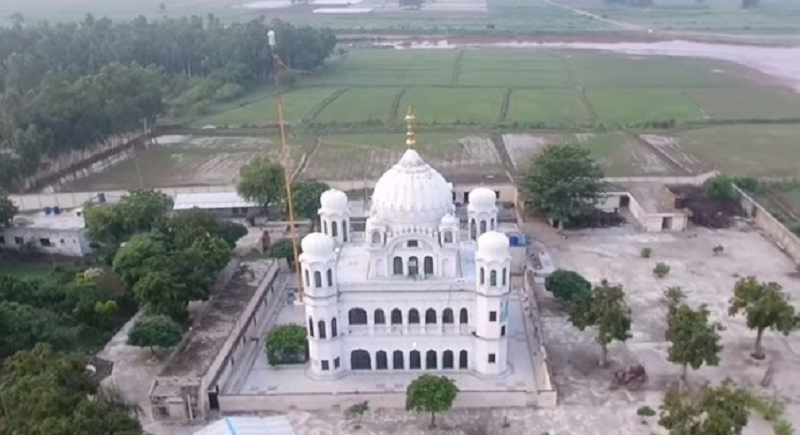 New Delhi, February 8: “We welcome the visit of Pakistan team to discuss and finalize modalities for facilitating the visit of pilgrims through Kartarpur Sahib Corridor on 13 March 2019 to India. Follow up meeting can be held in Pakistan, as required.” Said, Ministry of External Affairs Spokesperson Raveesh Kumar in New Delhi yesterday. For the expeditious realization of Kartarpur corridor, India has also proposed technical level discussions between engineers on both sides without waiting for the discussion on the modalities. We hope Pakistan would positively respond & confirm coordinates of crossing point as well. He said India hopes that Pakistan will positively respond and confirm coordinates of crossing point as well.